Pigging services – mechanical and chemical pipeline cleaning — CEPS a.s.
CEPS provides mechanical and chemical cleaning of pipelines with different kinds of pigs, pipeline gauging, development of specific pigging programs for difficult pipelines, use of specially designed water or oil soluble cleaning agents. 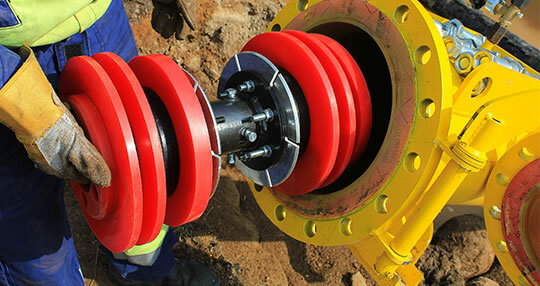 Chemical cleaning of pipelines transporting hydrocarbon liquids is the most effective, quick, safe and environmentally responsible pipeline cleaning solution that makes many pipeline maintenance, conversion, remedial repair, revalidation, decommissioning or abandonment projects feasible and dramatically reduces the needed shut-down time. 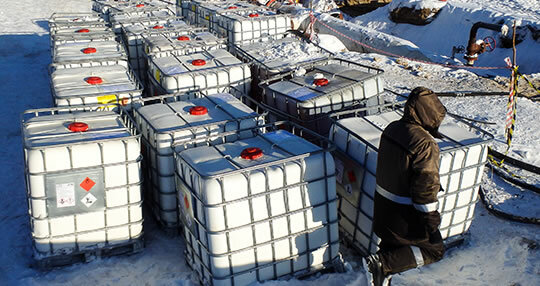 CEPS offers turn-key solutions including engineering studies, work procedures, individual pig traps and manifolds, pigs, chemical reagents tailored to the composition of debris, pipeline chemical cleaning operation, application of corrosion inhibitors on internal pipeline surface, project management, biological degradation and disposal of wastes. Chemical cleaning dramatically increases the efficiency of soft and hard wax deposits removal from the internal pipeline surface to maintain/restore/enhance their flow capacity. Chemical cleaning is an inevitable procedure for a pipeline conversion from crude oil to refined oil product or gas transportation. It removes crude oil deposits from the pipeline that could contaminate a new product (mainly sulphur compounds). 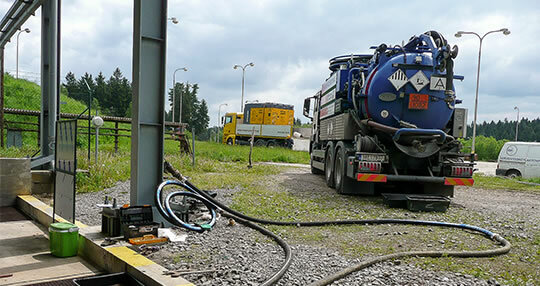 Chemical cleaning after shut-down by pig train containing the appropriate reagent makes remedial repairs, revalidation, decommissioning and abandonment projects significantly quicker, cheaper and safer. 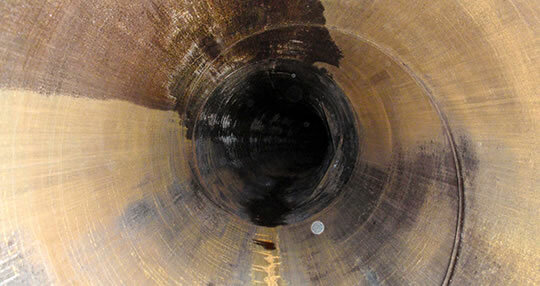 Instant achieving of the explosion-safe conditions after the chemical cleaning enables to repair or replace a number of pipes with flame cutting and welding in a remarkably short time. Therefore the needed downtime, costs and all risks are reduced significantly. 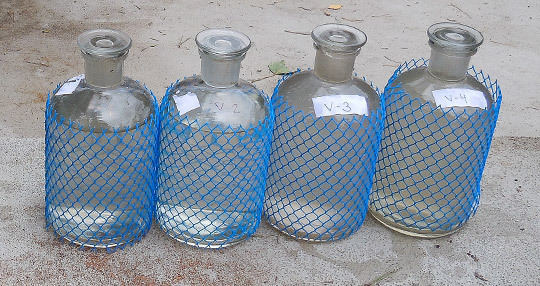 Risk of test water contamination with product remaining in the pipeline during hydrostatic retesting is eliminated.